It’s Britain’s longest numbered road – and arguably its most famous – but the A1 just got a little bigger, thanks to the completion of works that are part of the £1.5 billion project to upgrade the A14 in Cambridgeshire. Yesterday, Highways England finished work on widening 3.5 miles of the A1, with drivers free to enjoy three lanes of fresh asphalt and a 70mph speed limit. Highways England says it will benefit 31,000 drivers who use the stretch of road every day. The A14 Cambridgeshire to Huntingdon project is the country’s biggest road upgrade and is now more than halfway through construction. The work is expected to be completed and the road fully opened by the end of 2020. Highways England executive director for major projects and capital portfolio management Peter Mumford said: “Today is a great step forward for people living, working and driving in and around Cambridgeshire as we open the first section of this ground-breaking road upgrade. 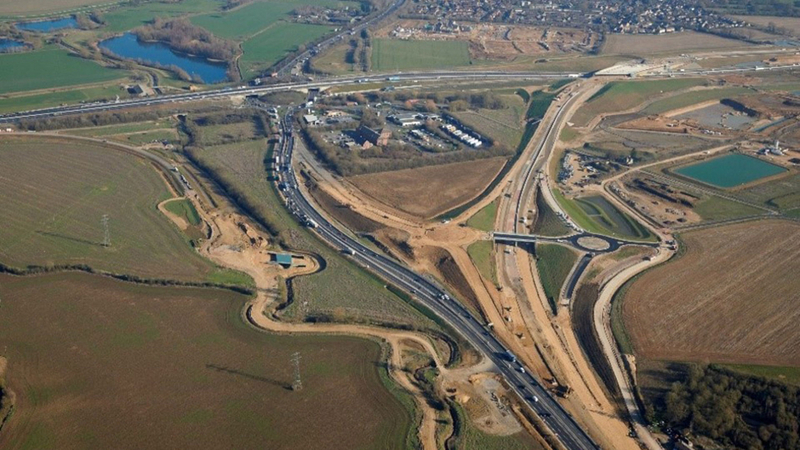 The A14 meets the A1 at Brampton in Cambridgeshire, and Highways England has widened it from two lanes to three in both directions between Alconbury and Buckden, and built a redesigned junction at Brampton Hut. At 410 miles, the A1 is Britain’s longest road, connecting London to Edinburgh, and it has been the subject of books and television programmes, as well as being celebrated in song by rock band Jethro Tull. While Ian Anderson didn’t provide a comment about this latest news, Councillor Ian Bates, Cambridgeshire County Council’s chairman of the economy and environment committee, said: “This is more great news for the residents and drivers of Cambridgeshire and another milestone achievement. 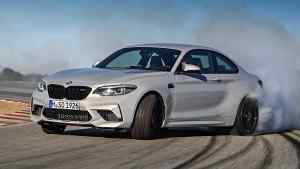 Mercedes-Benz wants to turn your car into a video games console Are these the best BMW M cars of all time?